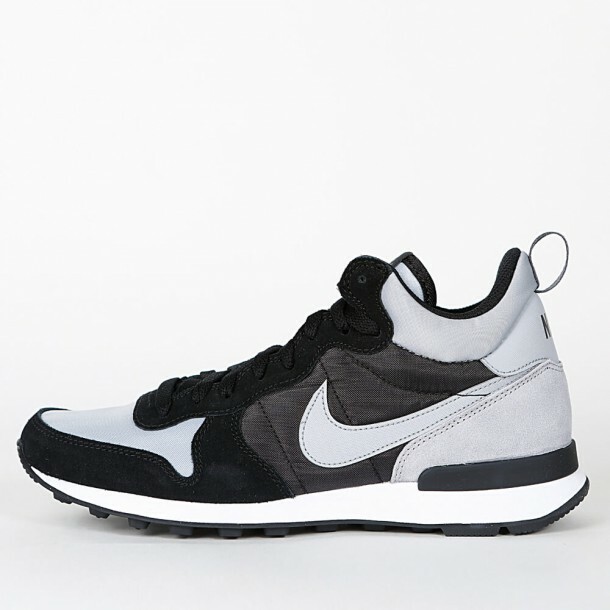 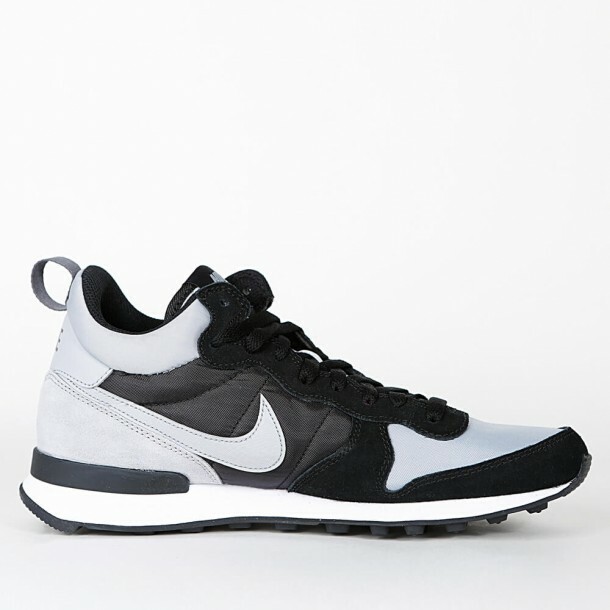 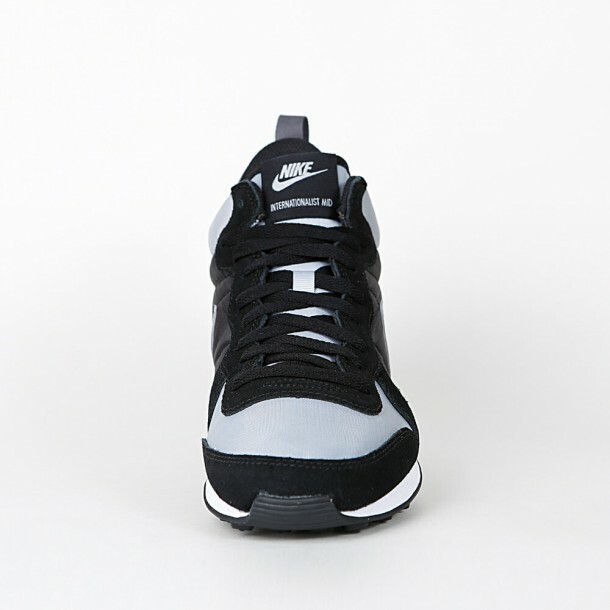 Equipped with a breathable upper and a soft midsole, the Nike Internationalist convinces when it comes to comfortability. 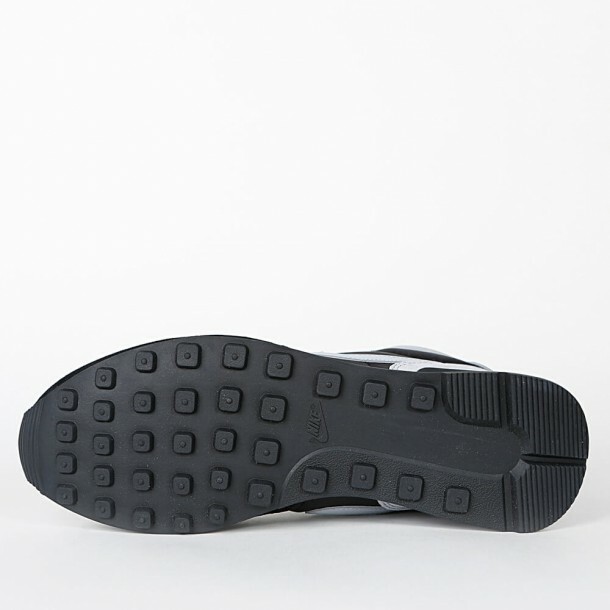 Prepared for the cold winter season, the sneaker comes in a mid version, which not only warms your feet, but also your ankle. 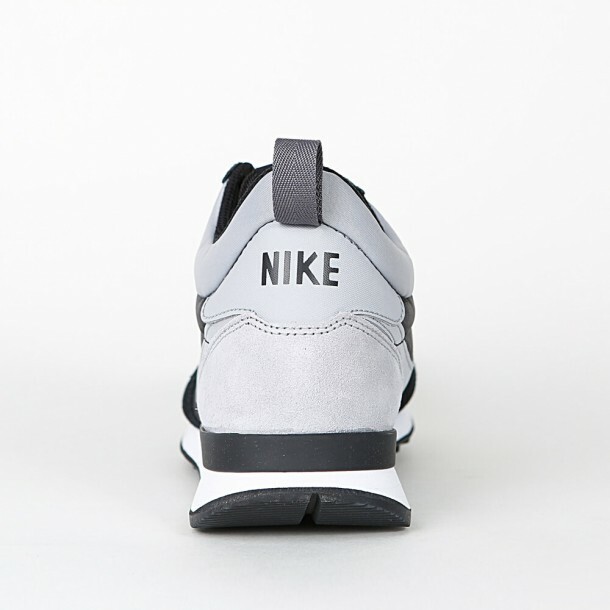 Designed in a cool grey the lifestyle sneaker looks super stylish and timeless at the same time.